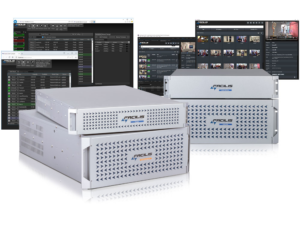 HUDSON, MA (April 7th, 2019) – At NAB 2019, Facilis (Booth SL6321), a leading international supplier of cost-effective, high performance shared storage solutions for collaborative media production networks, will announce its new HUB Shared Storage line developed specifically for demanding media production workflows. Built as an entirely new platform, Facilis HUB represents the evolution of the Facilis Shared File System with the block-level virtualization and multi-connectivity performance required in shared creative environments. Read the full news release here.